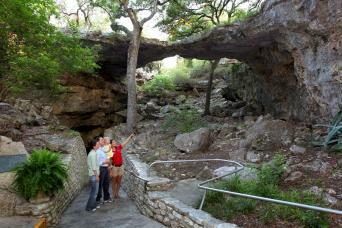 Experience the beauty & history of the beginnings of the great city of San Antonio. 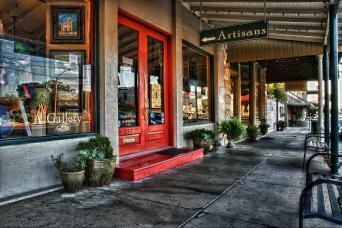 See the Spanish influences near the river named in honor of San Antonio de Padua. 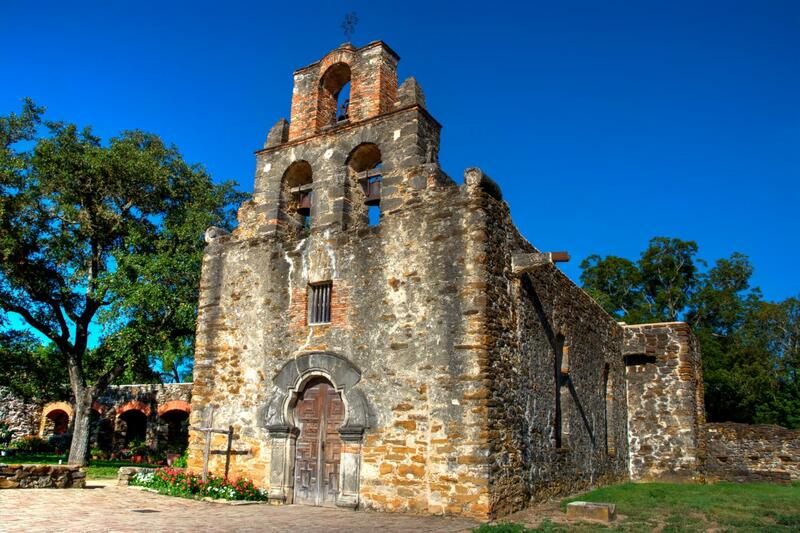 Explore Mission San José, Mission Concepción, Mission San Juan, and Mission San Francisco de Espada. Visit Espada Acequia, one of the nation’s oldest irrigation systems still in use today. 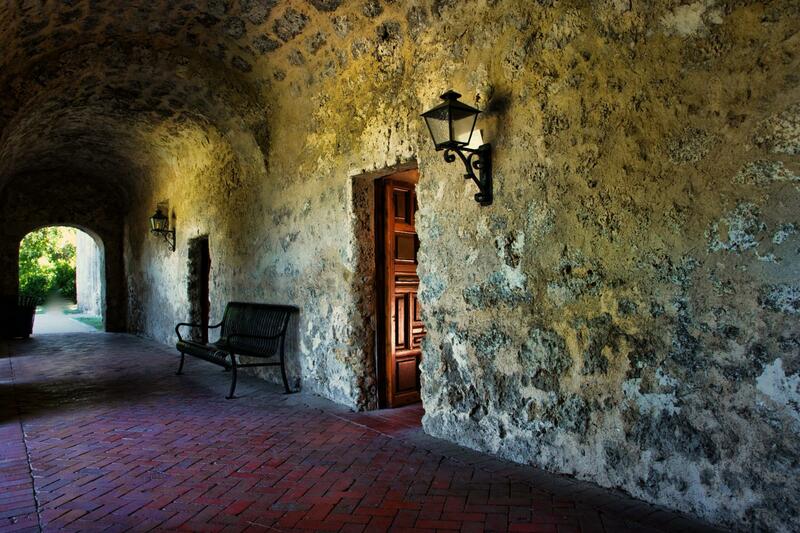 Additional guided tours and film (seasonal) available at Mission San Jose. 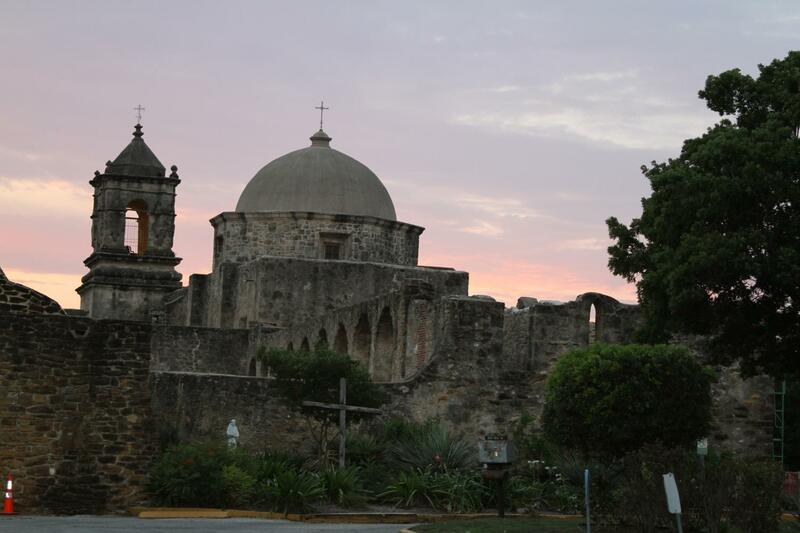 Tour will be timed to be at Mission San Jose for National Park Service guided tour. 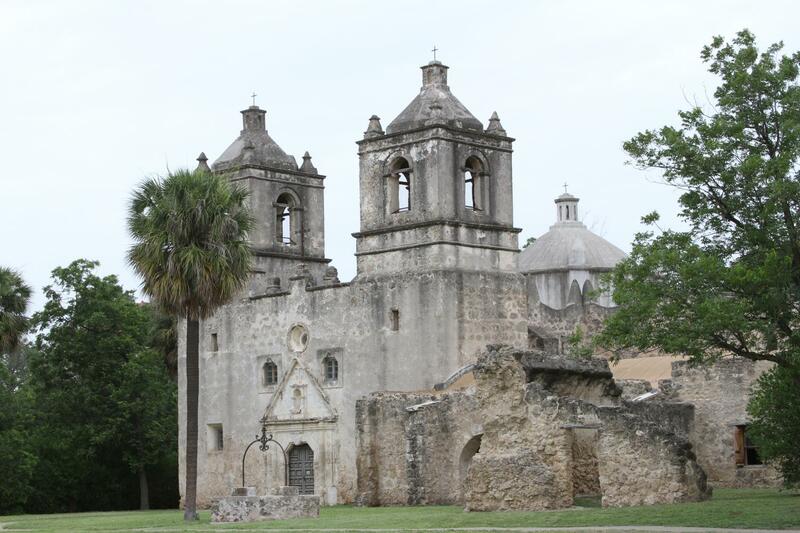 The World Heritage site is comprised of five missions (Mission San Antonio de Valero – commonly known as the Alamo, Mission San José, Mission Concepción, Mission San Juan and Mission Espada). 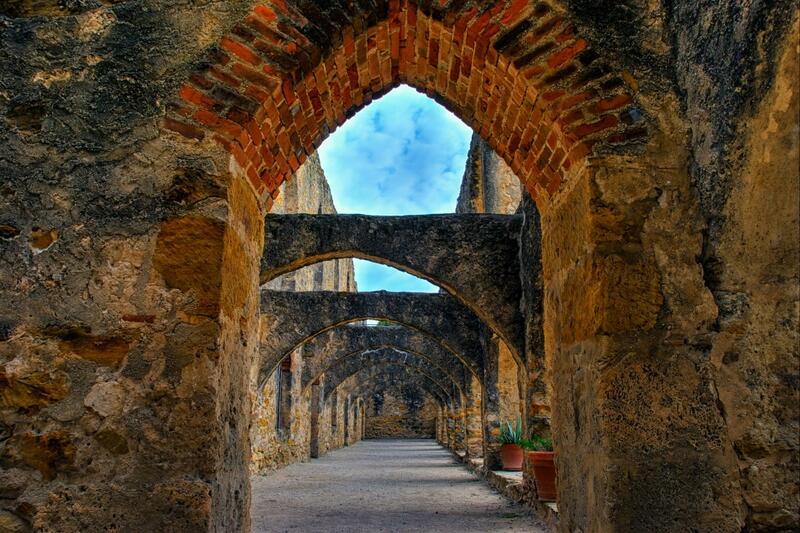 These five missions represent the largest concentration of Spanish colonial missions in North America and have been named a World Heritage Site by the United Nations Educational, Scientific and Cultural Organization (UNESCO). 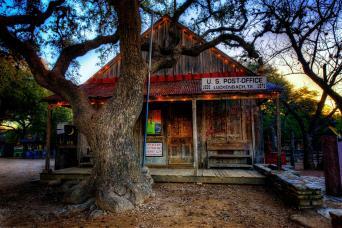 This truly is a gem of a tour!